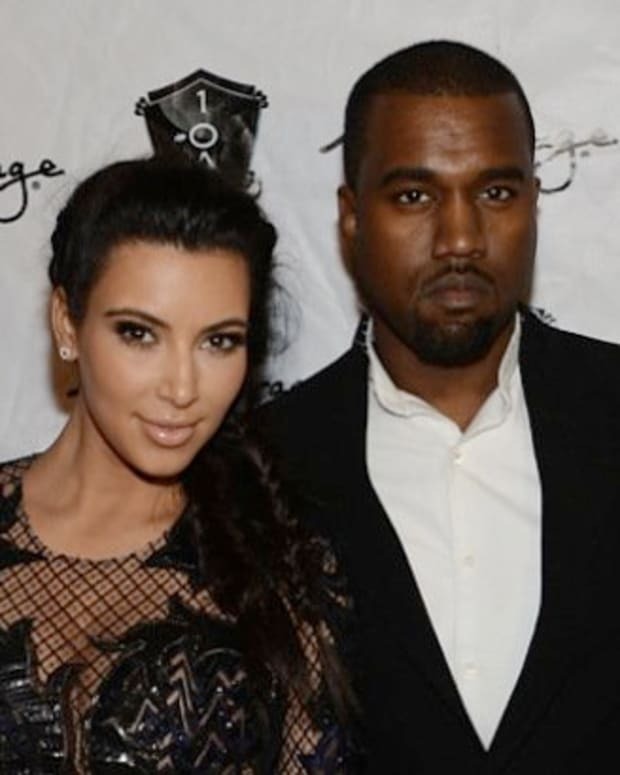 Kim Kardashian is known for her flawless Armenian-American features, while Kanye West is known for his style and talent. 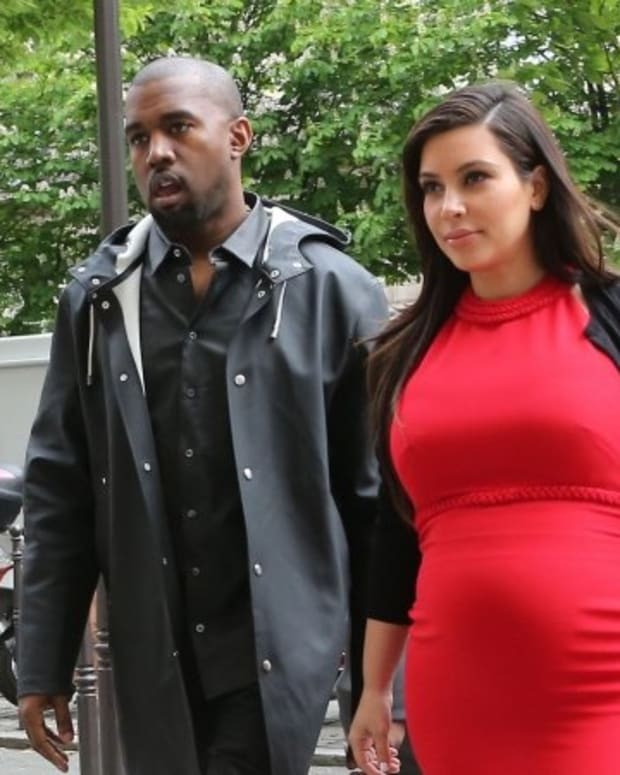 When they became a couple, many speculated about the possibility of the two having kids. 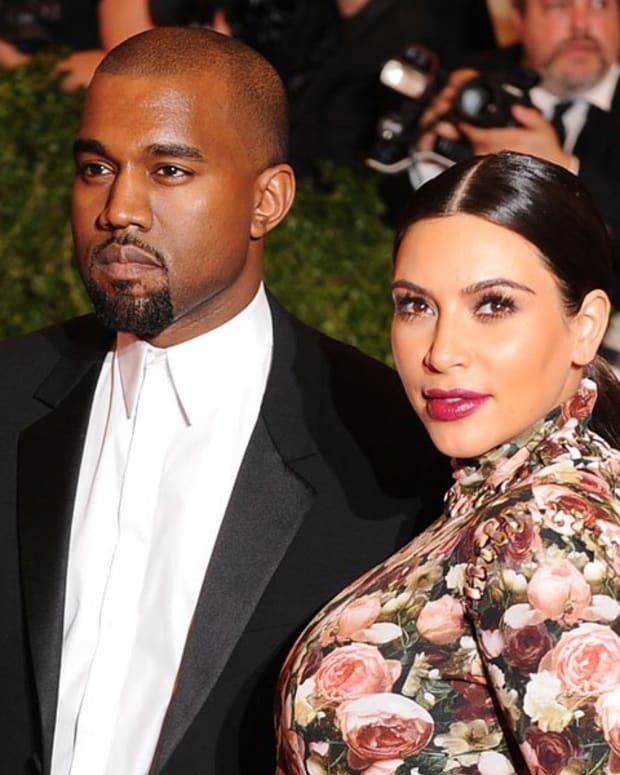 Last night, at a show in Atlantic City, Kanye announced that he and Kim were expecting a baby. He made the announcement by saying "make noise for my baby mama right here," with a giant grin. The two have been dating for 8 months and have been denying pregnancy rumors until now. 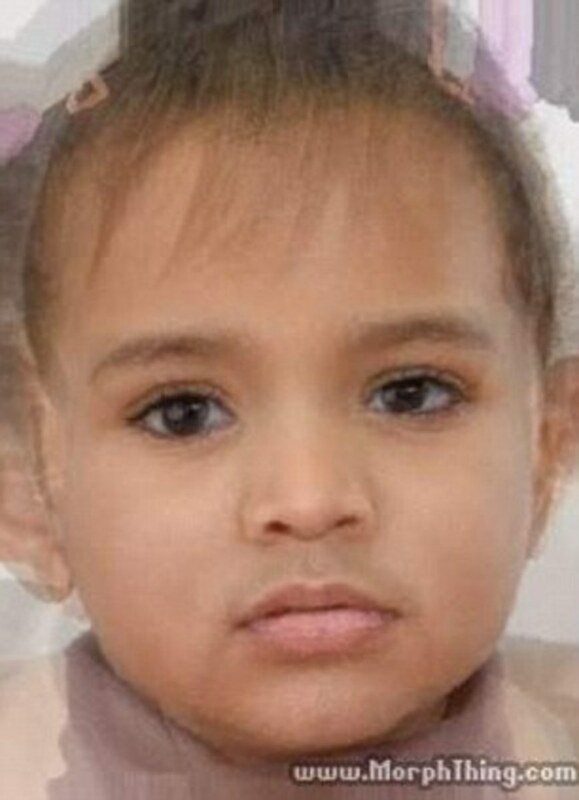 Just in case people doubted the potential cuteness of their children, FEMAIL morphed two of their photos together to create two possible outcomes of Kim and Kanye&apos;s offspring. 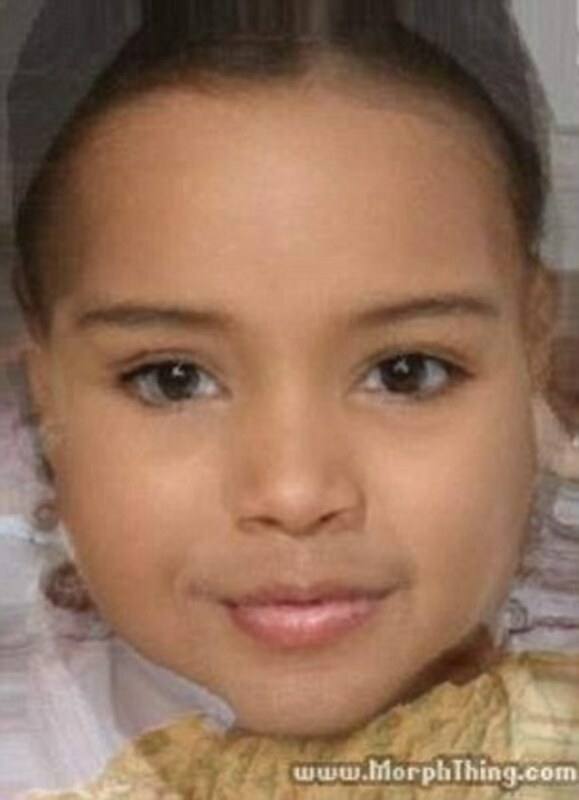 By using the morphing tool at MorphThing.com, they created a prediction of what Kimye&apos;s baby girl and baby boy would look like. 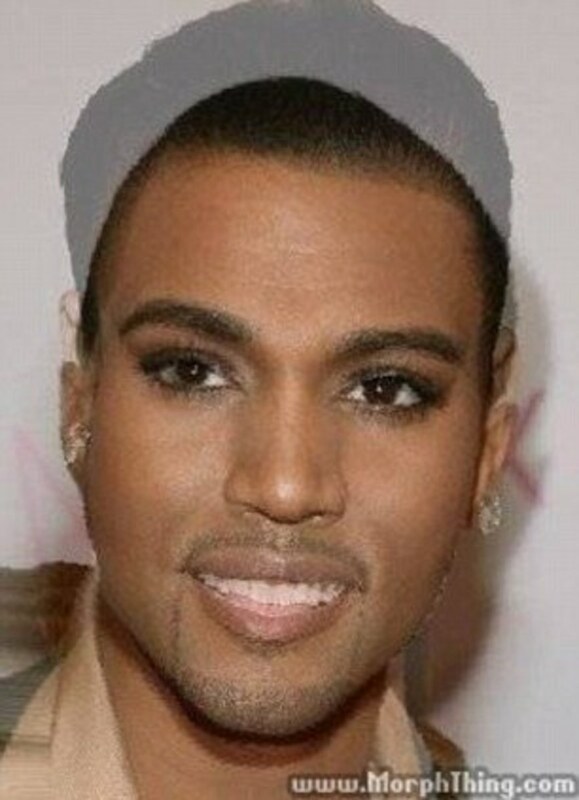 They also did a hilarious mock up of what their teenaged son would look like, complete with Kim&apos;s smokey eyes and Kanye&apos;s facial hair. Only time will tell if the morphing photos are accurate. 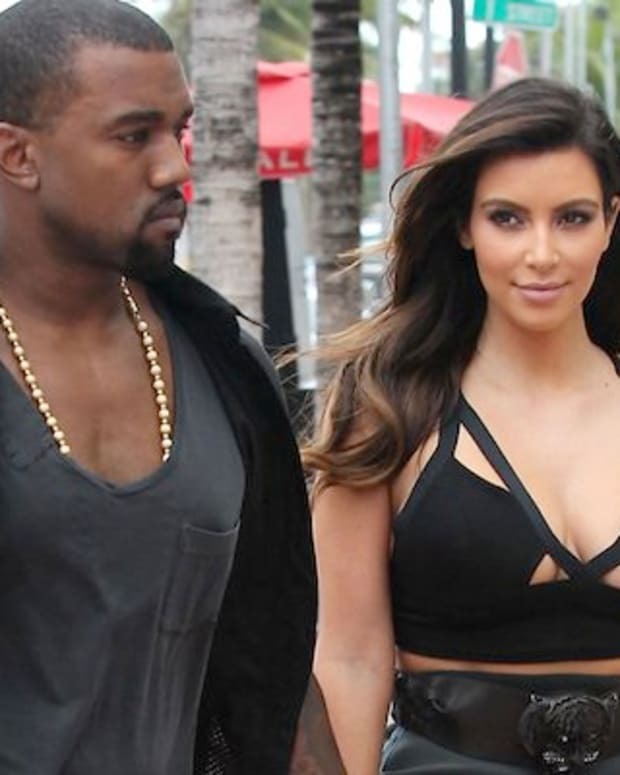 Are Kim Kardashian and Kanye West Shacking Up?